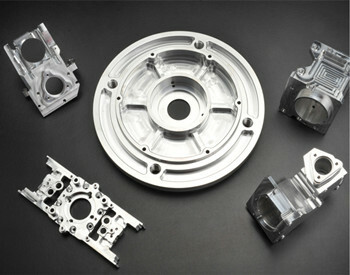 For some rotary parts need to use CNC turning technology to process. 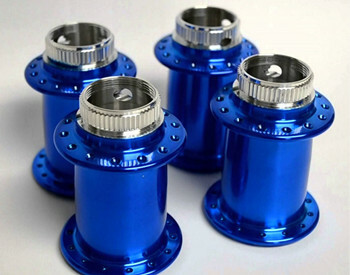 According to the CNC turning process conditions, it can be determined that the characteristics of CNC turning parts are as follows: First, the shape of the parts that are most suitable for CNC turning is often very complicated, and the dimensional accuracy is high. The turning process can not be completed; Secondly, for the complex curve or surface contour parts, CNC turning equipment can also be completed efficiently; for the size of the workpiece size measurement is difficult, the processing of the feed is difficult to manually control the zero. 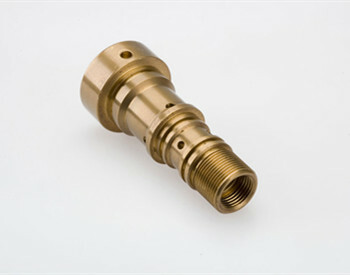 Pieces are also suitable for the use of CNC turning equipment processing. 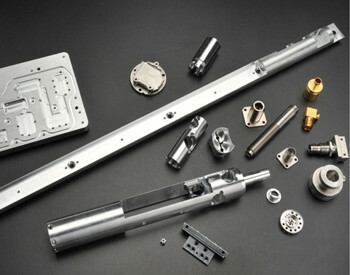 However, the ordinary turning parts have the following characteristics: the production of simple parts, the production of a huge number; for the equipment is difficult to add or the accuracy of processing all rely on to find positive positioning to ensure that the parts also need to use ordinary turning machine. Steps complicated to make the manual can not complete the processing of the content should also consider the use of CNC turning. 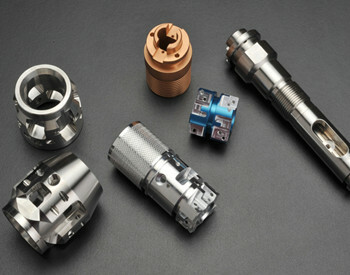 With the complexity of the construction of parts, ordinary turning has been unable to meet the actual production requirements, CNC turning can be completed by CNC machine tools Into a complex parts of the turning, and high precision machining, speed, making CNC turning has been gradually replaced by the traditional turning. 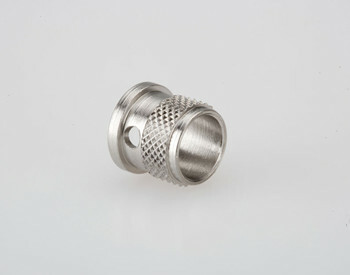 → You Might Also Like CNC Milled Parts, Enquire Now!